Girls on Track project designed to improve the quality of education for 20,000 children, including 12,000 girls. The Isle of Man Government, on behalf of the people of the Isle of Man, is supporting the international development charity, Right To Play, by committing £600,245 to fund a two-year project to transform the lives of thousands of children in Tanzania. 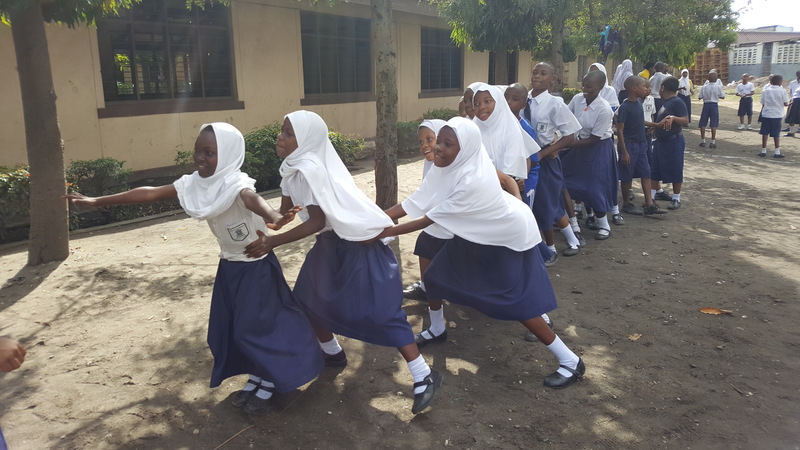 The Girls on Trackproject uses play-based learning, games and sports to make the learning process for children more engaging and provide teachers with tools that strengthen academic achievement amongst pupils. 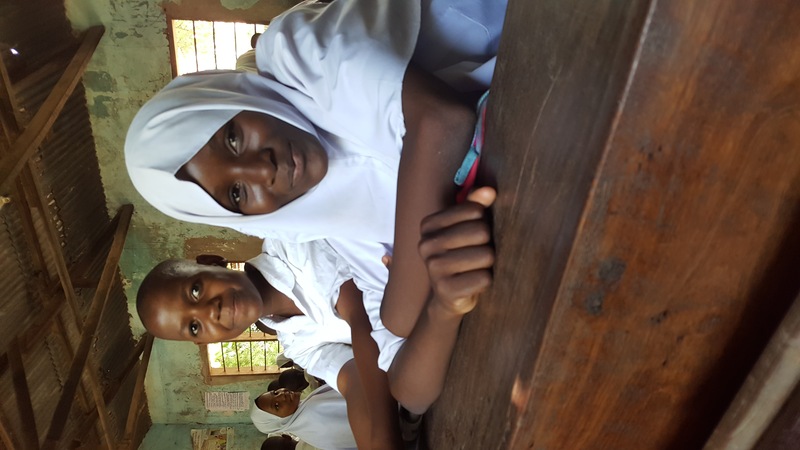 Over two years this work will improve exam pass rates and increase the number of children, particularly girls, staying in school by helping them transition from primary to secondary school in Morogoro and Mara regions. The Isle of Man Government has previously supported Right To Play education projects in Liberia and Ghana.. This is the first time it has funded a Right To Play programme in Tanzania. The Girls on Track project is designed to improve the quality of education for 20,000 children (including 12,000 girls) in the Mara and Morogoro regions of Tanzania by improving learning outcomes and life skills acquisition, contributing significantly to their ability to make informed decisions and exercise agency in increasing life chances. 50 Junior Leaders have been trained on gender equality, child protection, and how to help teachers deliver play-based life skills games. The trainings were delivered by RTP staff and Government District Education Officers including teacher trainers and school inspectors from the Ministry of Education. 225 student clubs have been set up in 40 primary and 5 secondary schools so far. These clubs provide peer-to-peer learning for children on Sexual and reproductive health, child rights and protection, and gender equality. 70 community coaches have been supported to engage out-of-school children and young people in regular activities that promote life skills, child protection, gender equality and the value of education. Over 3,000 children and community members (i.e. community leaders, community members, parents and teachers) have been reached through these activities. 88 Community coaches, 83 junior leaders and 1,046 children from clubs/sport teams have been supported to organise community events. These events focussed on the themes of gender equality, child protection and the value of education. They were attended by 3,225 people. Through these initiatives, key messages focusing on the eradication of harmful traditional practices that can act as a barrier to girls accessing education were delivered to increase community awareness and stimulate collective efforts to address barriers to girl’s education. 95 community stakeholders (leaders, social welfare officers) have been engaged in monthly dialogue about gender equality, child protection and value for education. This process is designed to improve community understanding and commitment towards addressing barriers to education and cultivate project sustainability. Nikki Skipper, Right To Play UK National Director, says: “A series of teacher trainings and community engagement activities have been undertaken to help the project move towards key areas of change. Thanks to the Isle of Man Government, we are seeing a strong start to the project in Tanzania"
Right To Play is a leading international charity that uses the power of play to improve the lives of vulnerable children in some of the world’s poorest communities. Each child deserves the chance to succeed and thrive in life but every day millions of children are challenged by poverty, war, disease and poor education. These challenges put their futures at risk and rob them of their potential. Right To Play gives them back that chance. Using sport and play we make education accessible and fun, teaching children critical life skills, how to resolve conflicts without violence and how to avoid disease. Right To Play trains local volunteers and teachers as Right To Play ‘coaches’ to deliver critical education programmes in their communities. This way over 14,000 junior leaders reach 1.9 million children every week in 14 countries across Africa, Asia and the Middle East. Our aim is to help every child in need reach their full potential, and to build a future shaped by opportunity, and not their challenges. About the Isle of Man Government’s International Development Fund The Isle of Man Government has supported International Development projects for over three decades and is proud of this long tradition of providing assistance to those in need. The Isle of Man’s International Development Fund has an annual budget of £2.5 million and is targeted at addressing the United Nations Sustainable goals in countries ranked as low development on the UN’s Human Development Index. The International Development Fund provides funding to charities working on a variety of projects in the developing world and is allocated through a number of funding streams. More information is available on the Isle of Man Government website. 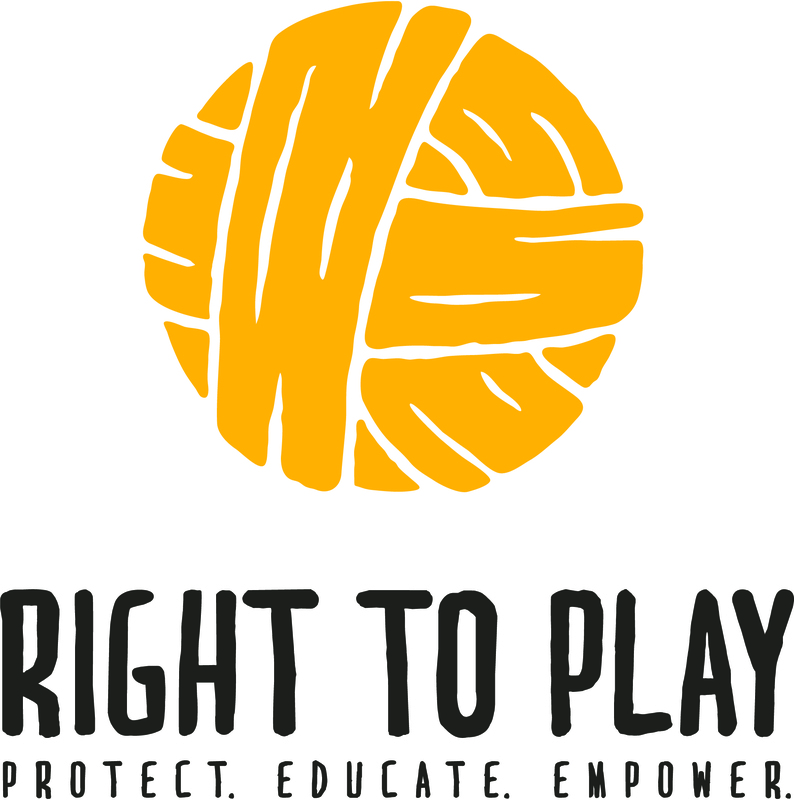 * For more information regarding media usage, ownership and rights please contact Right To Play UK.